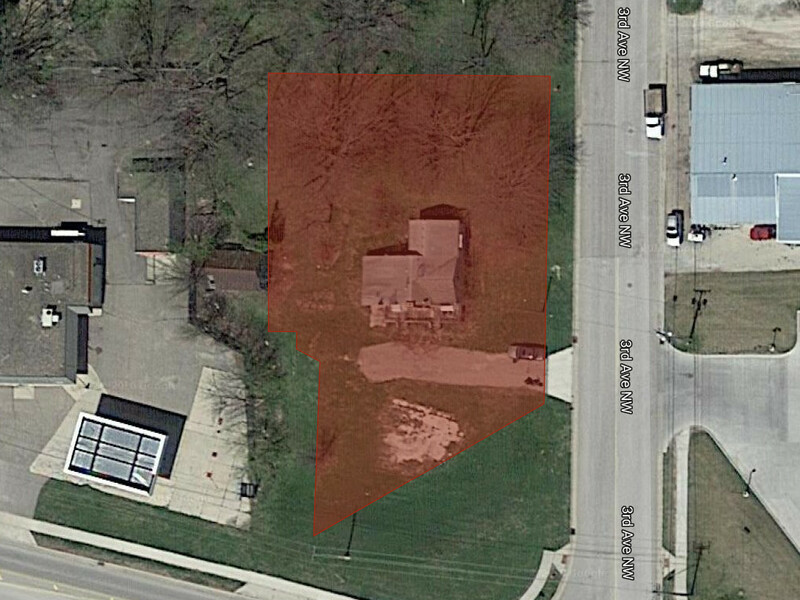 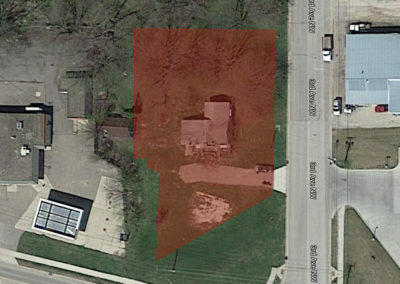 The lot previously was home to a single family residence that has since been removed. 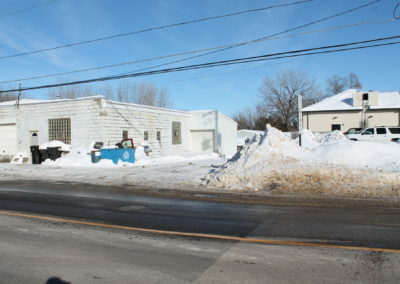 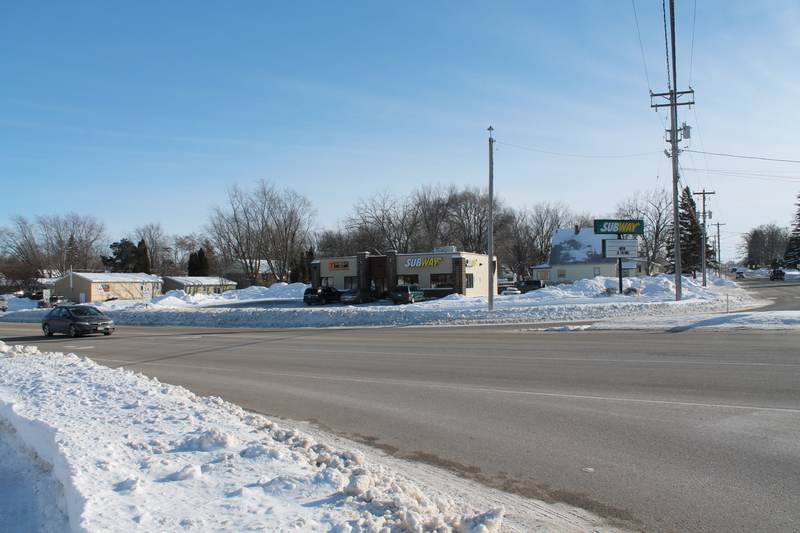 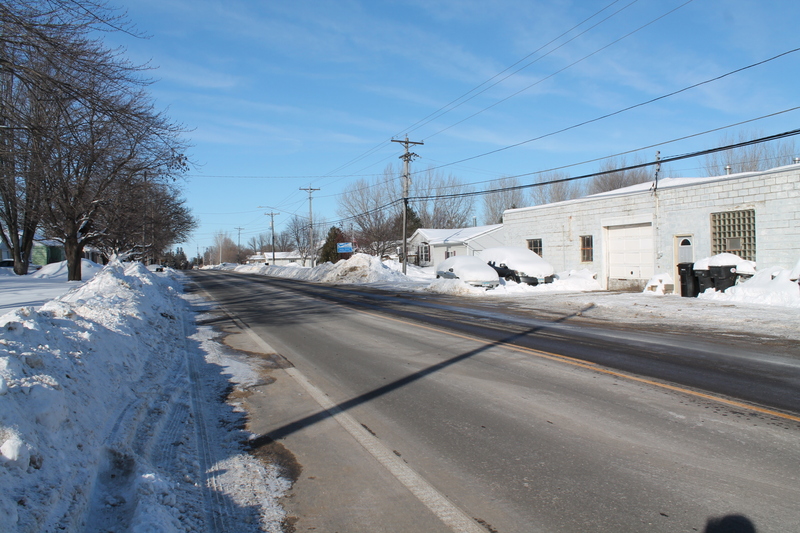 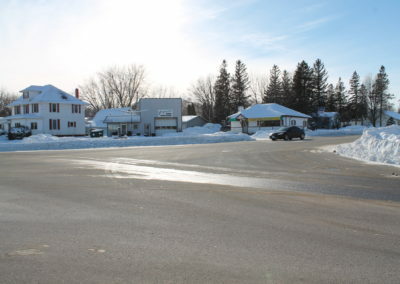 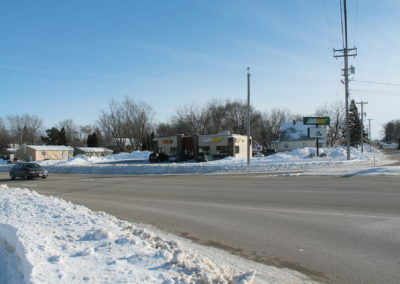 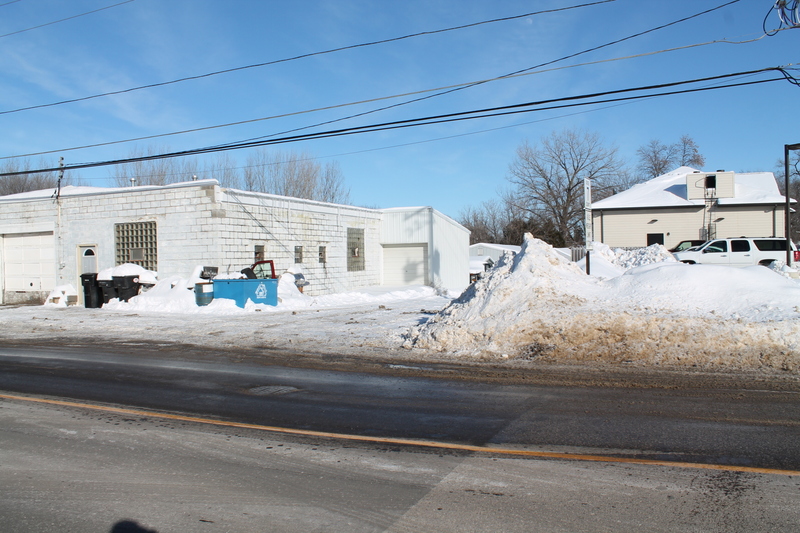 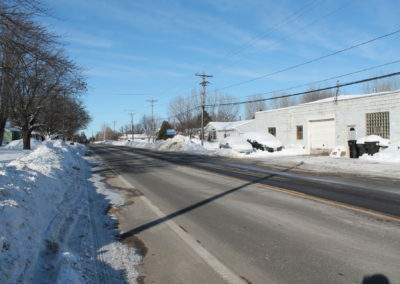 Should be an easy switch to Commercial Zoning as the neighboring properties along Highway Street are Commercial. 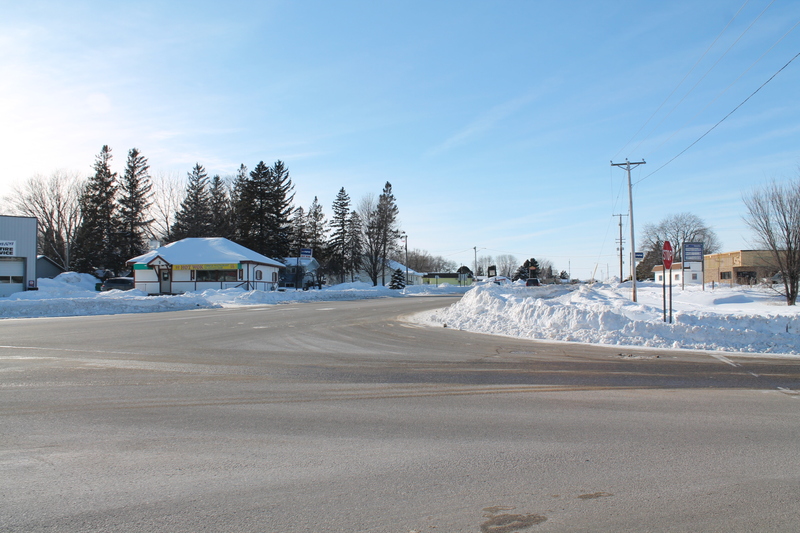 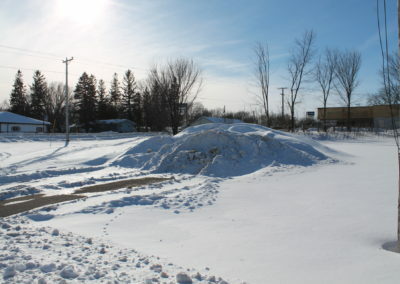 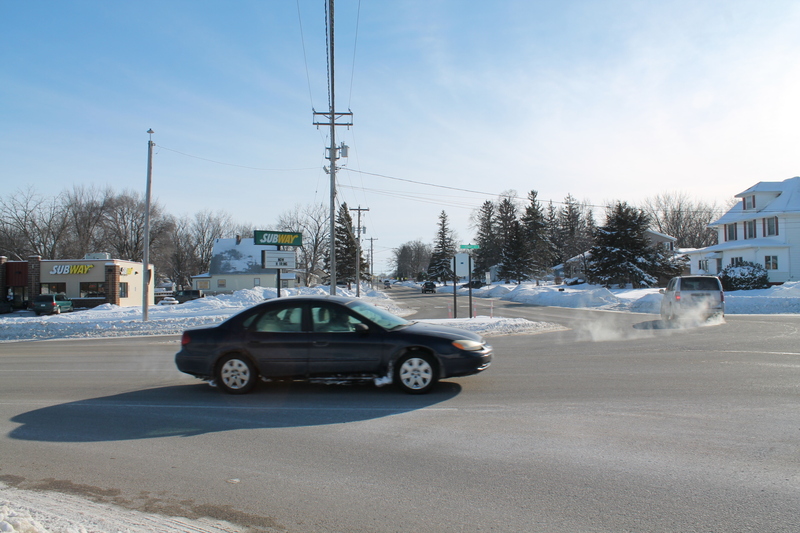 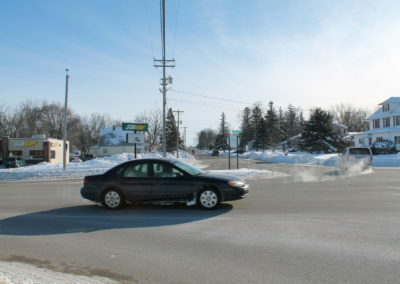 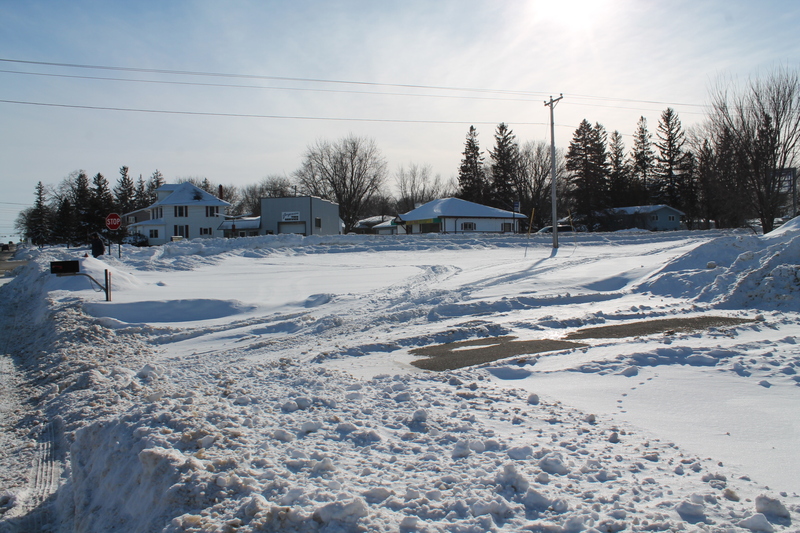 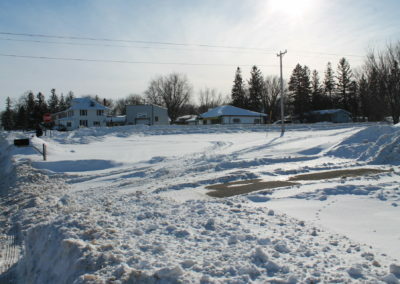 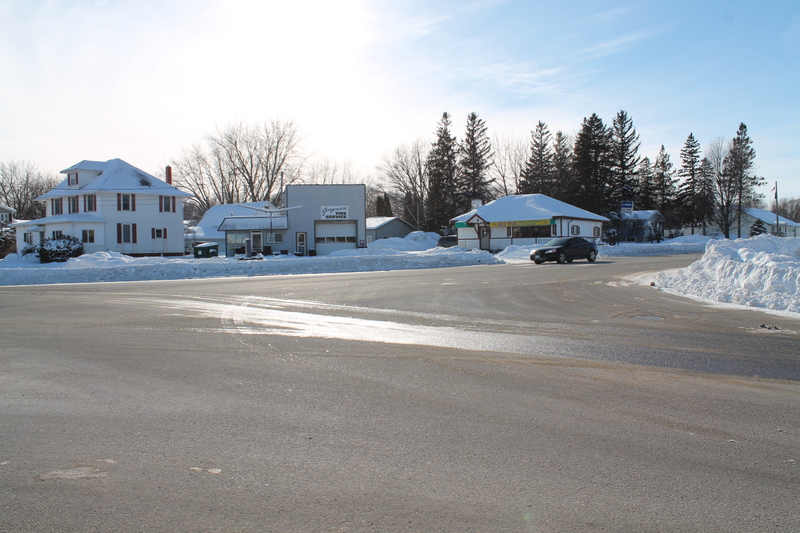 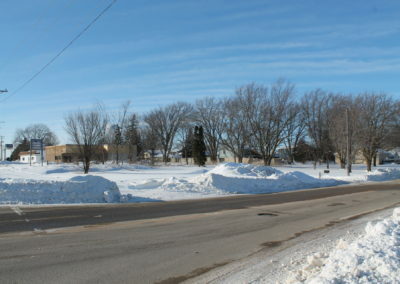 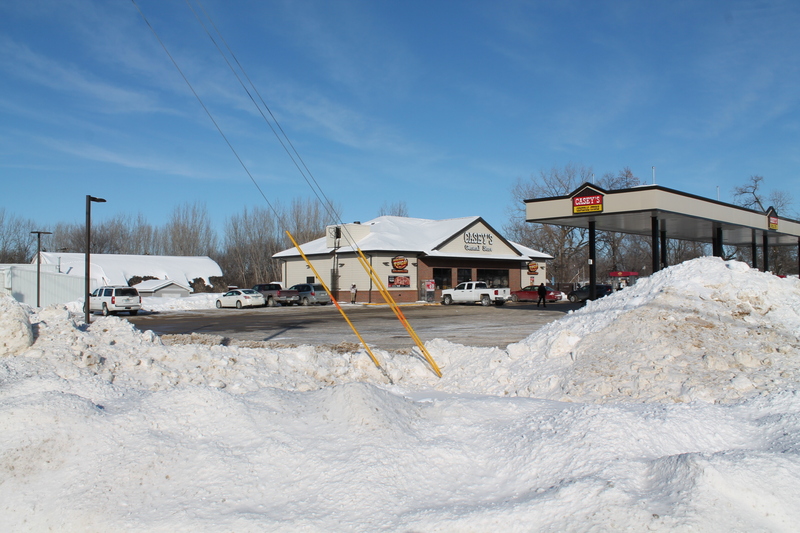 The high traffic corner lot has access off of 3rd Ave and Highway Street. 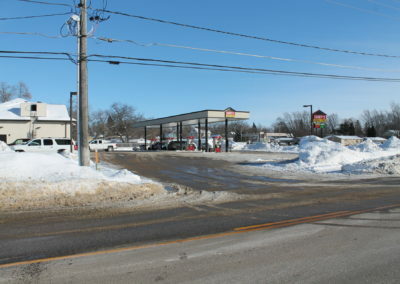 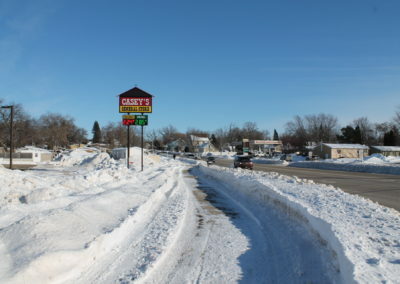 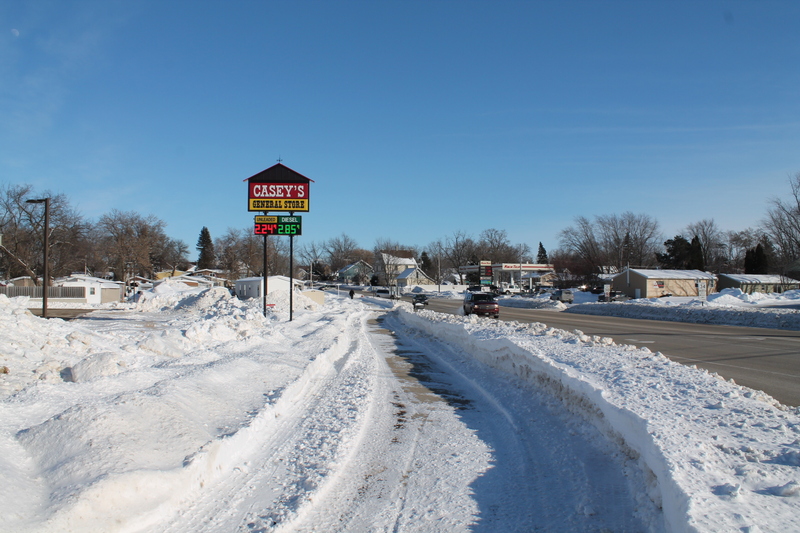 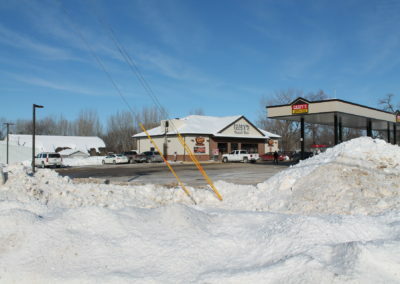 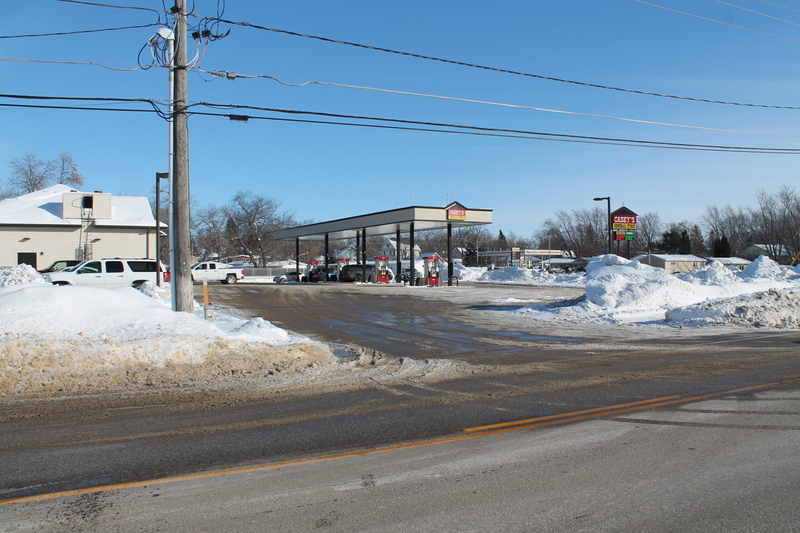 A new Casey's Convenience Store sits on the adjoining corner to the East, along with a Subway on the opposite South East corner. 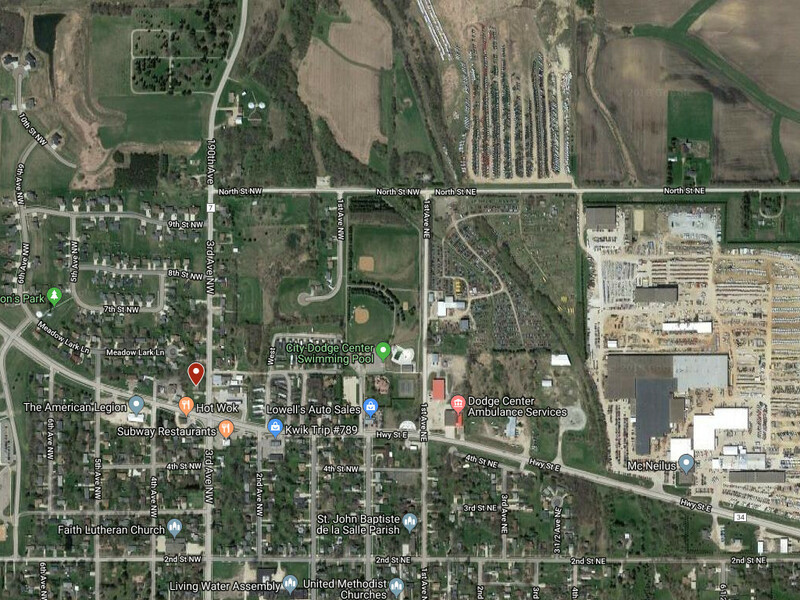 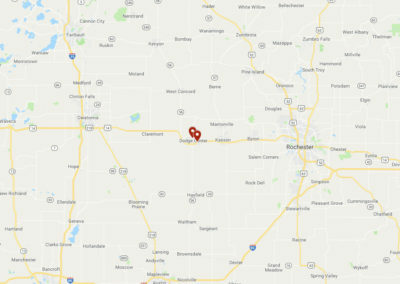 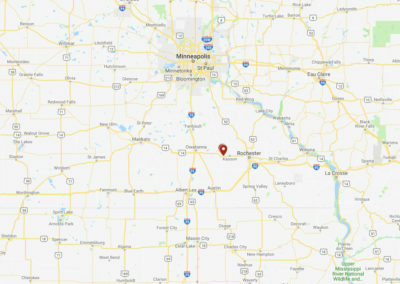 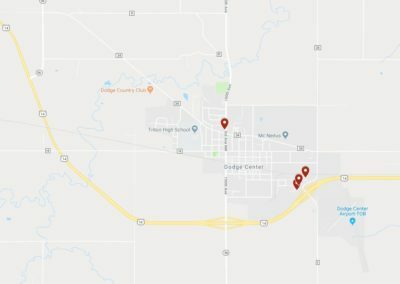 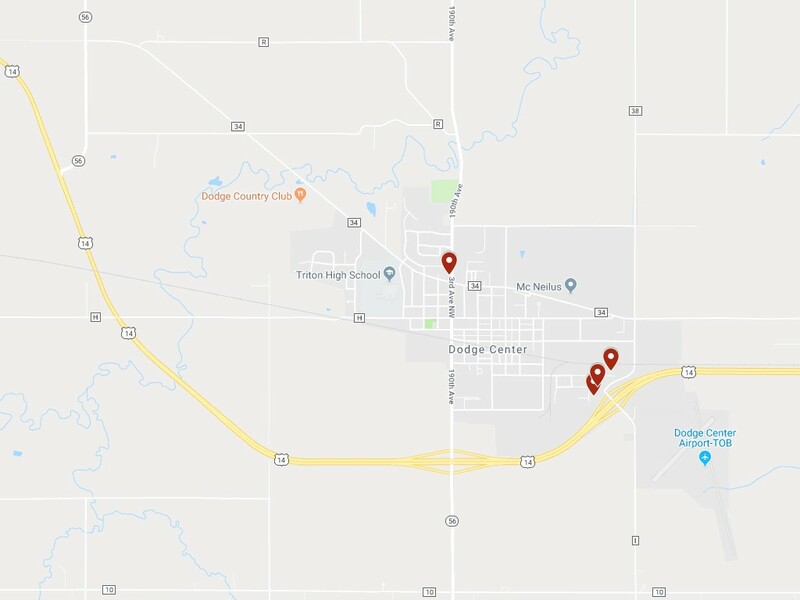 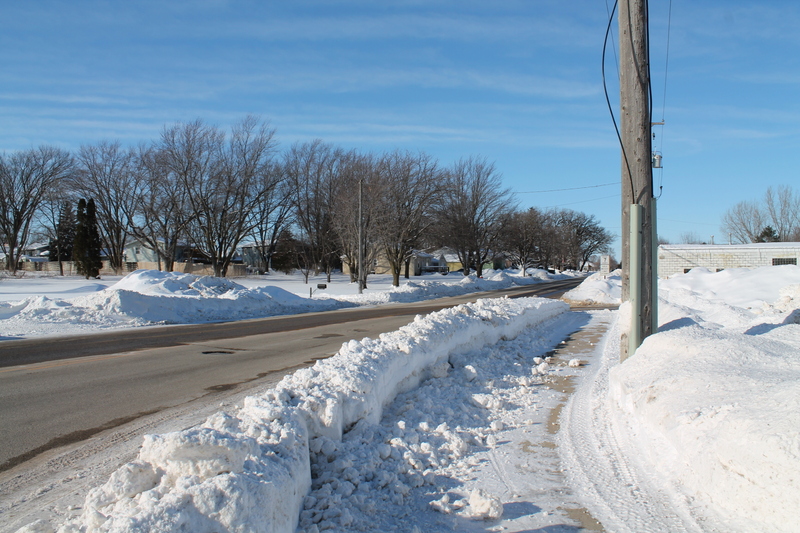 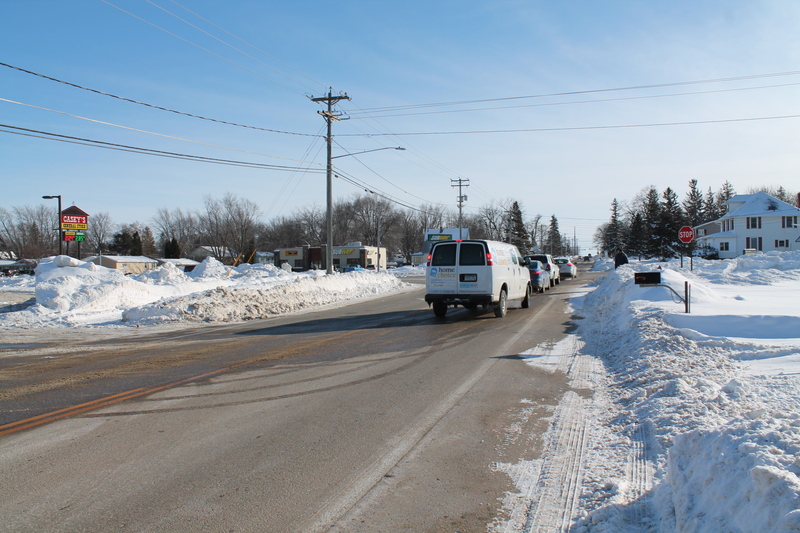 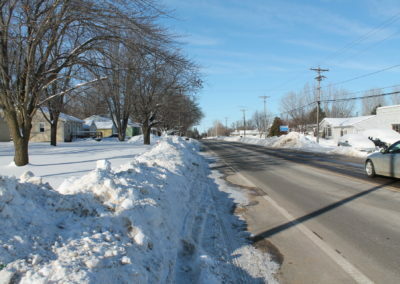 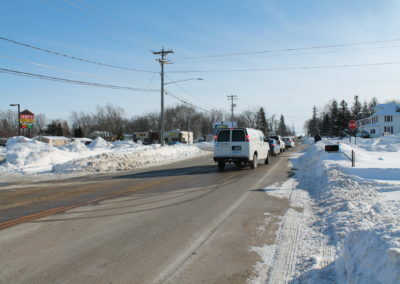 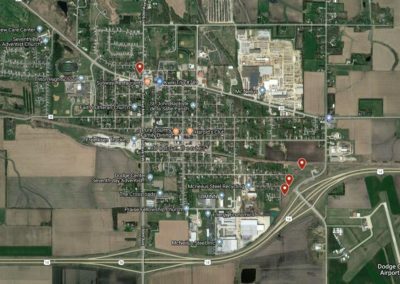 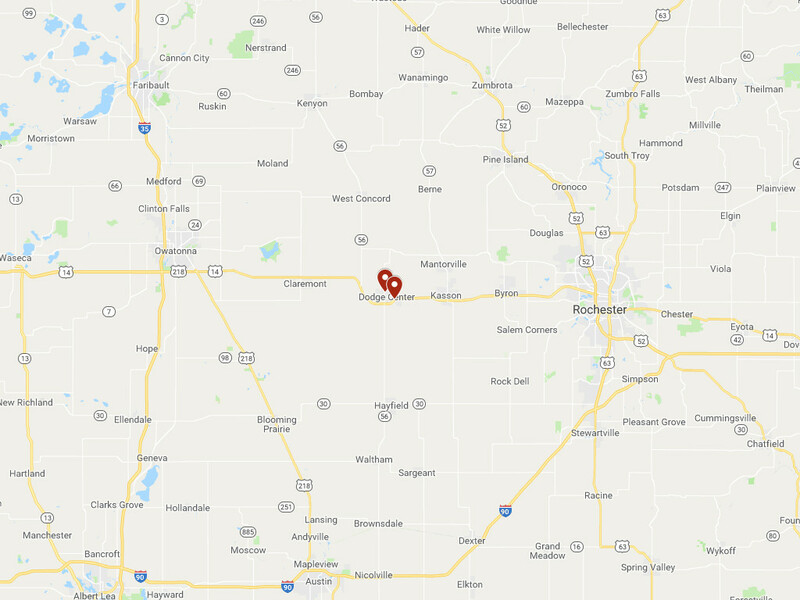 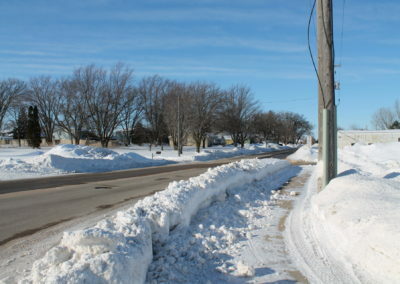 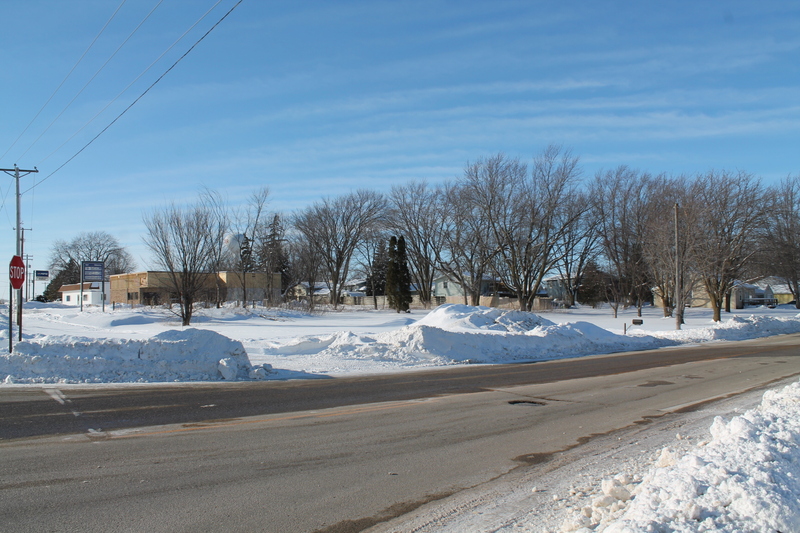 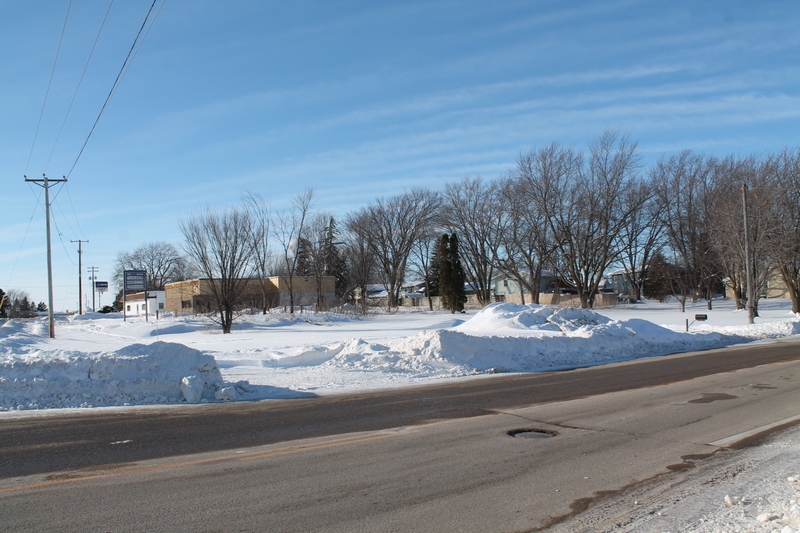 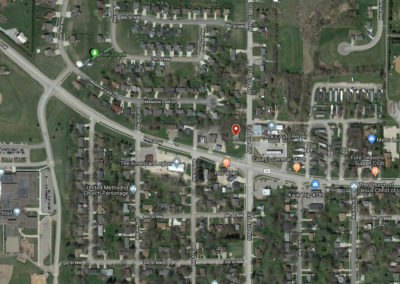 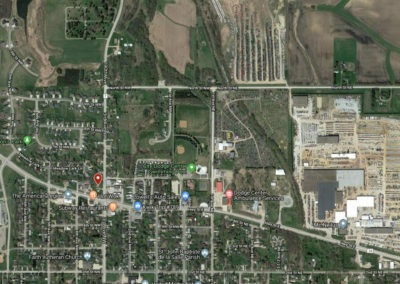 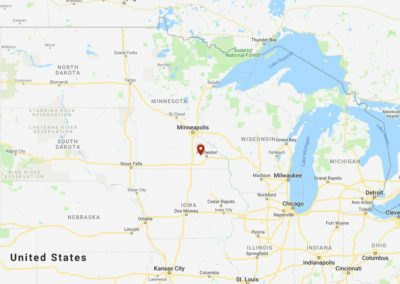 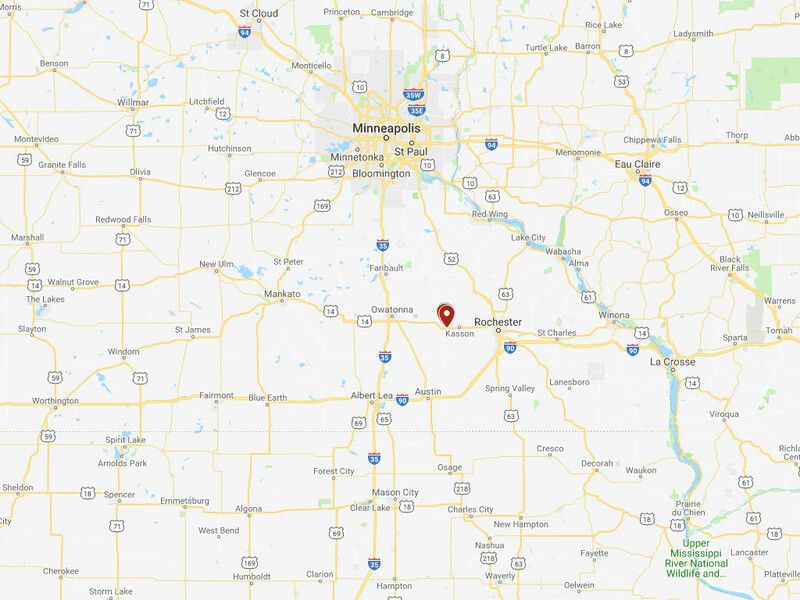 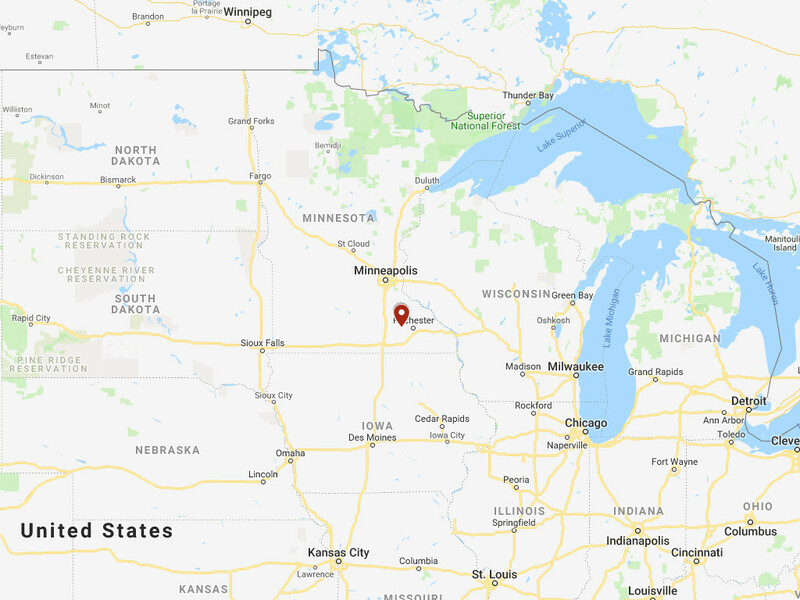 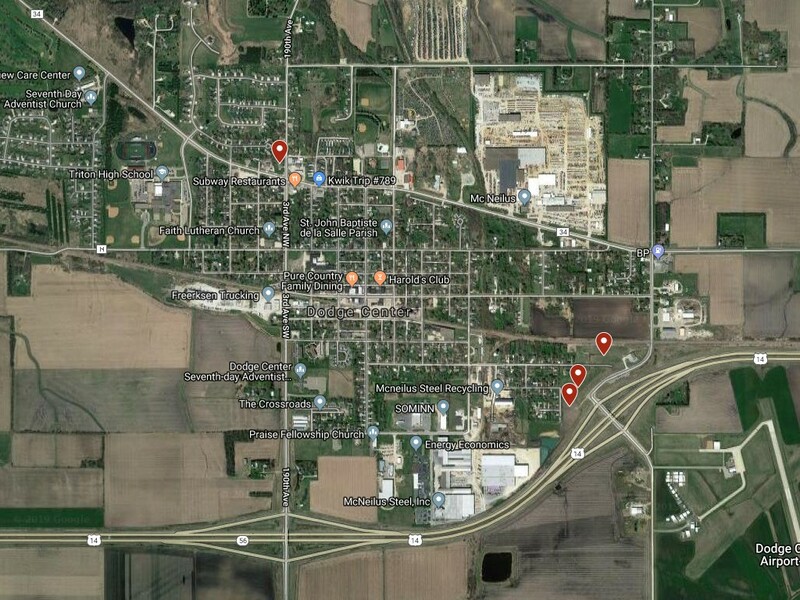 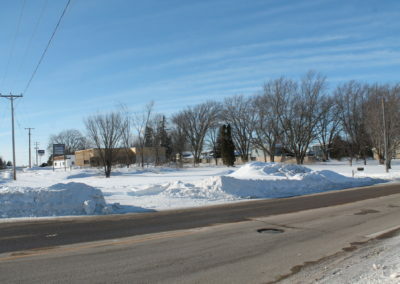 Located conveniently between Owatonna and Rochester, Dodge Center is home to many large manufacturing companies and is just minutes to Rochester the home of Mayo Clinic and Destination Medical Center.